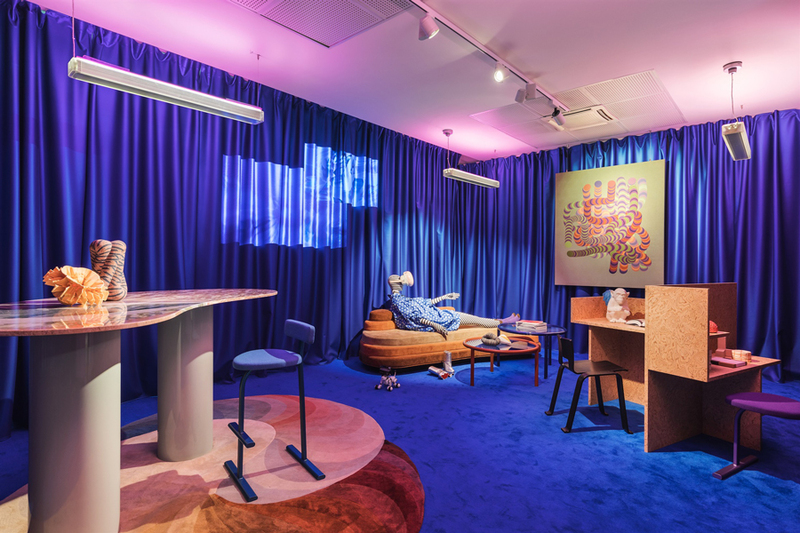 During Milan Design Week 2018 Vogue Italia invited eight international designers to reinvent the editorial offices of Vogue at Conde Nast in Milan, transforming them into spaces which could create a constant dialogue between design and fashion, generating a virtuous exchange of ideas. For four days, the editorial offices became a space open to the public, to strengthen the link and the already constant dialogue with the readers, to emphasize openness and inclusiveness as fundamental values of Vogue. 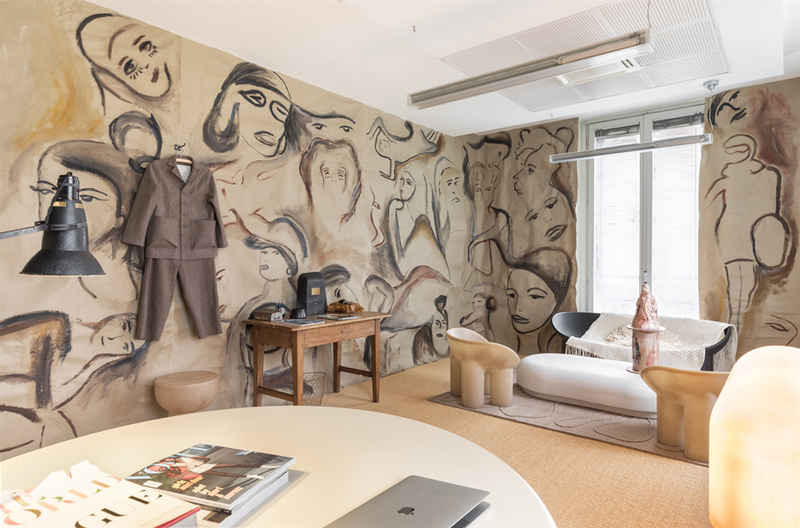 Of the eight international designers Patricia Urquiola created a space using her new “Double Slinkie” rug and Faye Toogood added her signature style to the editor in chief of Vogue Italia Emanuele Farneti’s office with her “Quilt” rug. See the full article in Vogues website here.